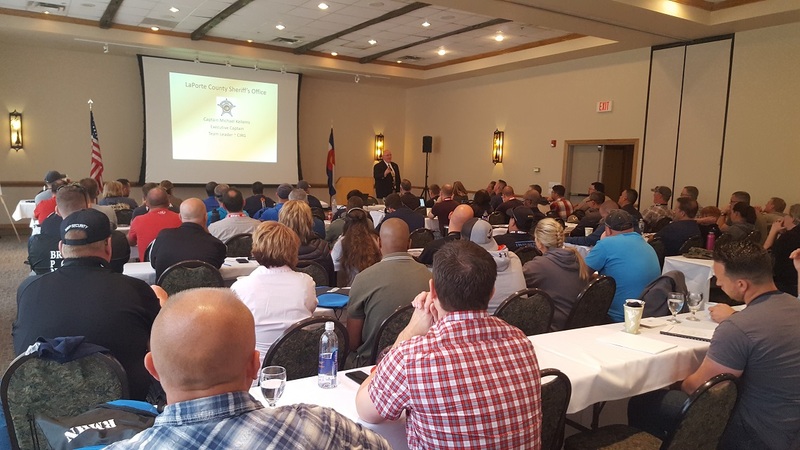 In 1999 Law Enforcement Officers, particularly Crisis/Hostage Negotiators, recognized the need for quality training for negotiators and founded the Rocky Mountain Hostage Negotiators Association in June of 2000. The mission statement for R.M.H.N. has been adopted as, "To provide quality, ongoing training for Crisis/Hostage Negotiators." Learn more about RMHN by reading a message from our President. If you or a colleague in law enforcement is interested in becoming a member, please check out our member page. If you're already a member, sign in here. RMHN provides quarterly training for all members. To register and learn more, see our training page.